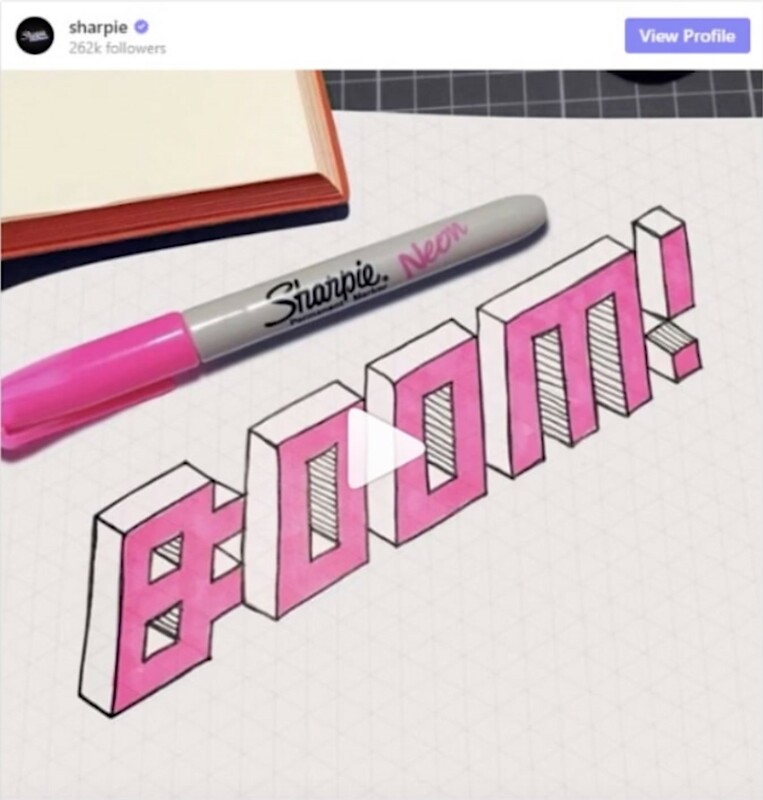 How Does Brand Voice Work? Brand values are what you are, but brand voice is how you say it. A strong brand voice will really resonate with the customers that you want to keep that will be your forever clients. Moreover, your voice really impacts you, your employees, and your clients and their affiliates. Every single touchpoint with a company is included in voice. 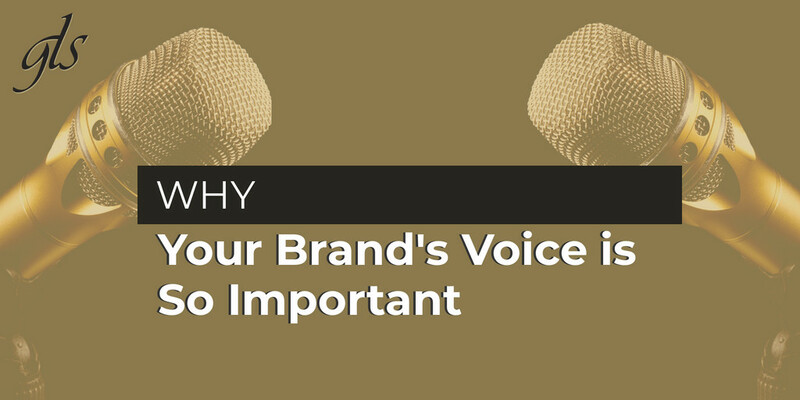 So, your brand's voice is extremely important. Their voice is all about inspiring their customers to be bold, courageous, and permanent. Their word choice, their font, their color, they're all very bold! You know you've got a strong voice if you can take a logo off of a piece and still know who it is. 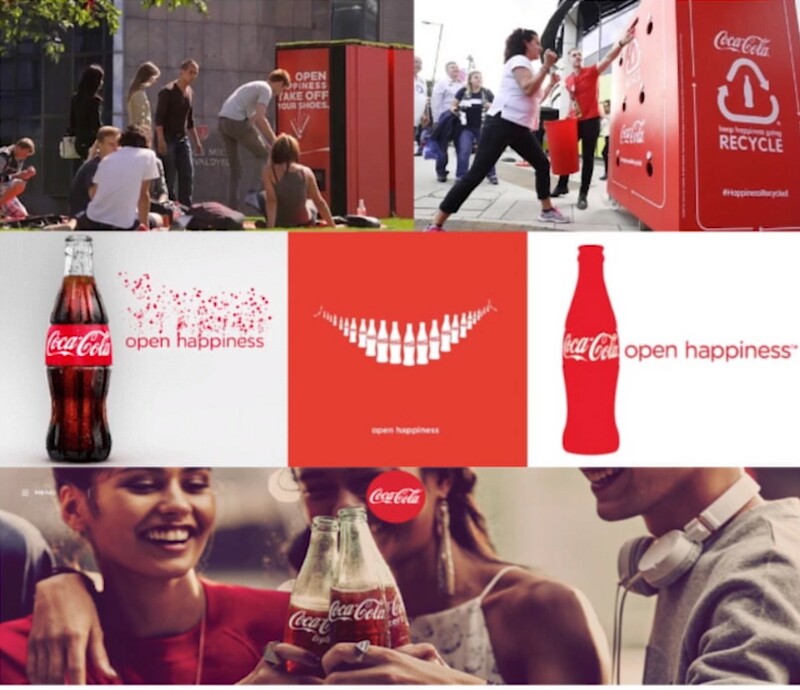 With this example, Coca-Cola uses their "open happiness" theme. Everything throughout this campaign has the same happiness voice. Chick-fil-a's voice is really mannerly. Most places when you say thank you, they say you're welcome. But, at Chick Fillet it's their policy to say, "My Pleasure." This kind of voice is going to resonate with people that can appreciate good manners and those are the customers they want. That's their stance as a company and as a brand and people appreciate them because of their excellent customer service. This is how they showcase it allowing them to carry that voice throughout everything they do. Their voice is straightforward with no fluff. However, they're full of personality as they're funny and a bit edgy. At GLS Group we can help our clients with their voice. We create custom recognition incentive programs. We start by honing in on your voice based on your company's values. 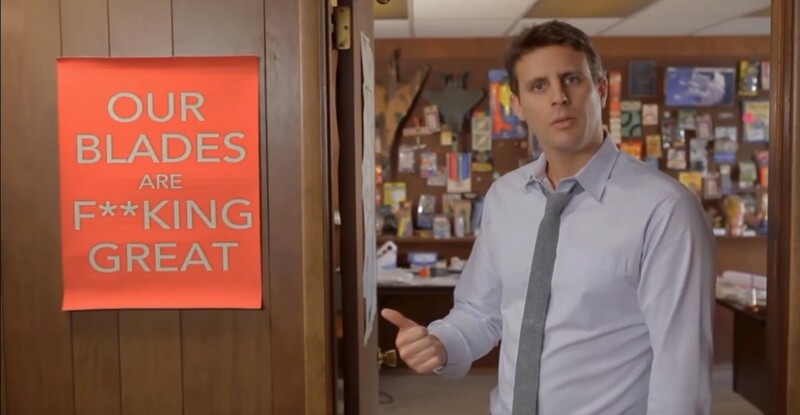 It starts inside with the employees with everything from how your employees answer the phone. Customers can feel the culture that they have within the company. So, our services start with that voice inside, and then we bring it outside with the branded merchandise programs, gift programs, and loyalty programs that show your voice to your prospects and customers! If you feel that you need help finding your companies voice or you need to strengthen that voice, contact us today!